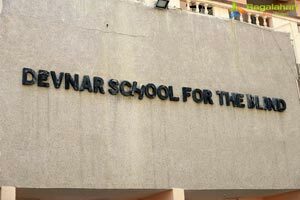 On this occasion, the couple offered lunch for 650 visually impaired students. 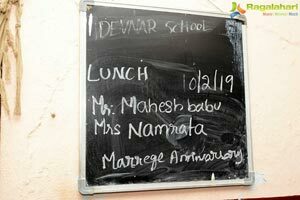 Team Mahesh Babu organized the lunch for Devnar School of Blind students this afternoon in Begumpet. Mahesh and Namrata always stood front when it comes to charity and they are doing their bit for the needy. The star couple donates a part of their earnings for charity.